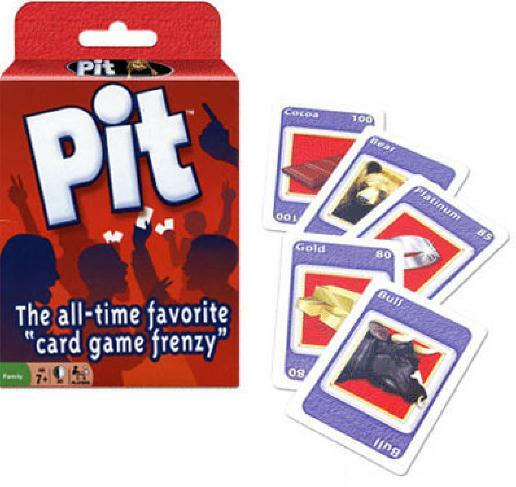 A card game for children and adults. Shout your deal and trade your cards to "corner" the market. Be the first to get all the cards of one commodity, ring the bell, and you'll win the hand. You'll feel like a trader in the "pits" of the exchange! Beware of the Bear and take your chances with the Bull. Shout your deal and trade your cards to ''corner'' the market. Be the first to get all the cards of one commodity, slap the ''Corner!'' board and you'll win the hand.